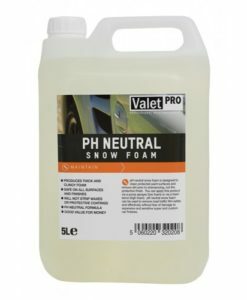 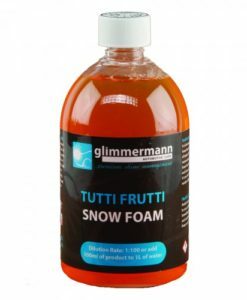 5L pH neutral Snow Foam. 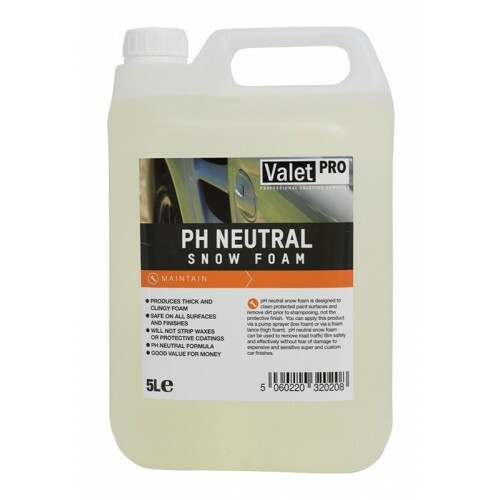 pH Neutral Snow Foam is our high foaming pre wash. 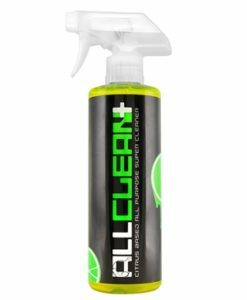 It produces a thick foam that clings to the paint surface to enable the cleaner to penetrate grime for a deep clean. 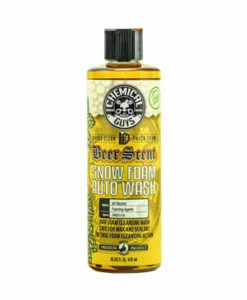 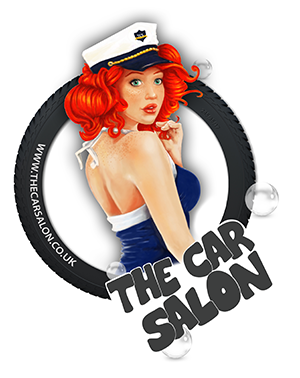 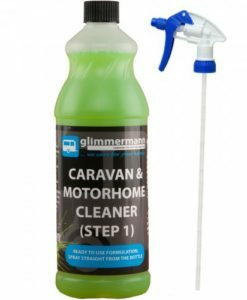 This means less work to remove the excess grime and prepares the car for shampooing. 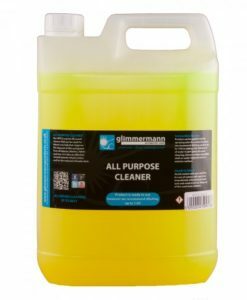 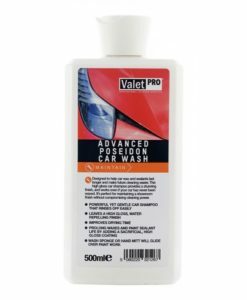 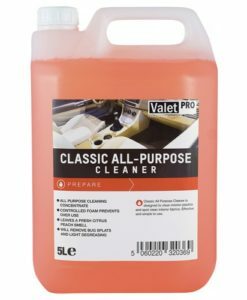 This product was designed to work on well waxed surfaces, and the pH neutral formula is an added bonus because it means that this product is safe to use on any surface.